A substance that has been converted to liquid form by heating. A substance that has been converted to liquid form by heating. The term implies extreme heat, and is usually applied to liquid glass, rock, metals, and other hard substances that remain solid well above room temperature. Electrolysis of pure ionic compounds requires that they are in molten form so their ions can move freely. 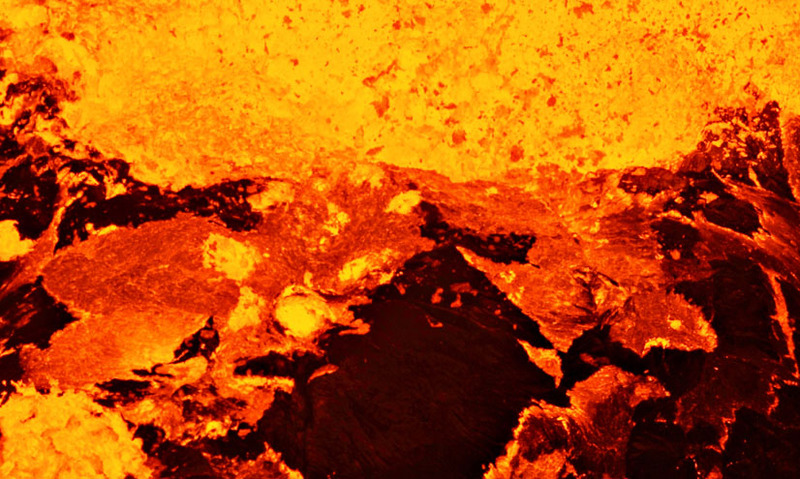 The term implies extreme heat, and is usually applied to liquid glass, rock, metals, and other hard substances that remain solid well above room temperature. Electrolysis of pure ionic compounds requires that they are in molten form so their ions can move freely.